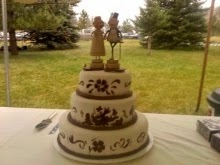 The Blog | Create Memories Wedding Planners: Our Cakes And Catering! 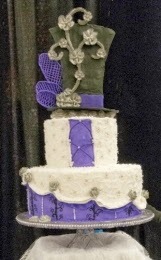 Food is a huge part of the wedding especially the cake. 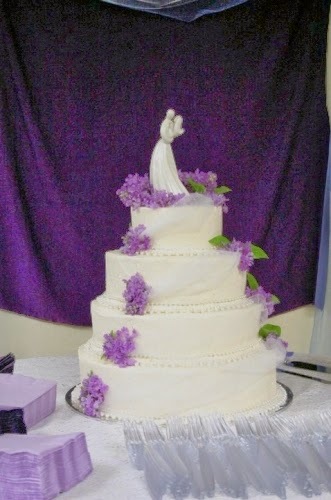 It is the center piece to the wedding and always needs to be special. 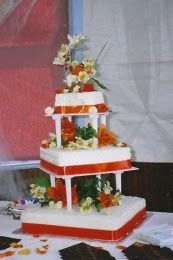 Here are some of the cakes we have done in the past. Also our delicious catering menu! Here! 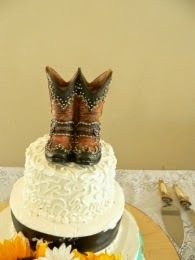 Add May 16th to your calendars for a tasting of our new menu items and new cake flavors at the Bridger Kitchens. I will do another reminder post closer to the date.